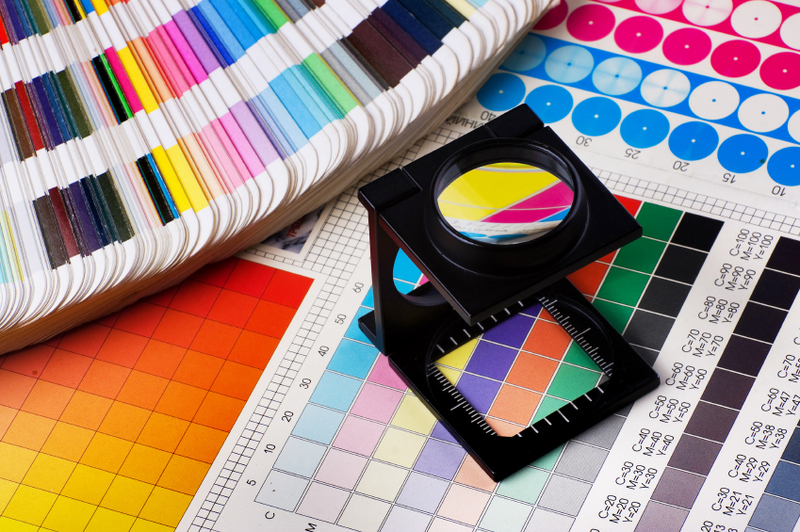 Do I Pay VAT on Printed Products? There can easily be cloud of confusion surrounding VAT on printed products, many of us know there are certain exceptions and rules, but what are they? To save yourself an awkward conversation next time you order some prints and think about asking the question, we’ve put together a simple guide to give you an answer. Do I Pay VAT on Printed items, or Do I Not? Depending entirely on the type of document and the format chosen, whether or not you pay VAT isn’t always a ‘yes’ or a ‘no’. Not the answer you were looking for? Read on to find out more. So What Do I Have to Pay VAT on? When it comes to printed goods, you’ll pay VAT on most standard formats: stationary, business cards, posters, tickets and letterheads etc. But you don’t pay VAT, however, on certain other types of printed goods. …and What Don’t I Have to Pay VAT on? HM Revenue & Customs say that, should you purchase leaflets, brochures, booklets or pamphlets, you are actually entitled to pay zero VAT. The exact term HMRC use for these VAT-free printed products is those of an ‘ephemeral nature’, meaning that they are short-lived, throwaway pieces of print. The idea behind this is that you’ll use (or read) a leaflet a few times before you throw it away, whereas a other formats hold long-standing purposes. Now you must be careful about what you use these leaflets for, as if they’re reused or written on, say for ticketing purposes, then they automatically void their status as a VAT-free product. This also happens when or if you choose to display the leaflet in a shop window, as it becomes a poster and, you guesses it, no longer VAT-free. Think about what sort of print format suits your ideas best, and you could save a few pounds by taking the leaflet route! To find out more, give us a call on 01942 729548, we’re happy to talk about your requirements. Alternatively, send an email to us here and we’ll get back to you as soon as possible.